This is a Level 2 technical award designed to be practical and focused on developing the core skills needed to design and make textile products. It is equivalent to a GCSE qualification. 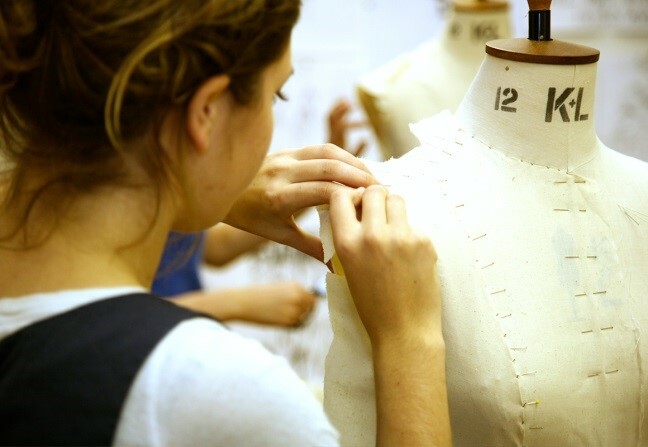 Students will also develop an understanding of the working properties of materials and commercial and industrial practices within the fashion industry. In Year 11 students have more freedom when making their final piece, although it is based on the skills developed in year 10. A folder illustrating the development of this work is also submitted. Students choosing the course should enjoy creating and making textile products. They should have an eye for detail and enjoy sewing. There will be opportunities to study Fashion and Textiles in a practical and imaginative way, developing the skills learnt during KS3. This course is assessed through a skills portfolio, final project and an externally assessed exam unit. The skills portfolio will demonstrate a wide range of techniques and processes, showing samples and how they can be developed. The Textile industry is one of the biggest growth areas for jobs in the UK. There is becoming a real shortage of creative people as well as skilled workers in manufacturing. This course will allow you to develop the necessary core skills to work in the textile industry. As well as this it will also provide you with the confidence and skills to take on your own personal projects at home. Students will be able to continue their studies in the Sixth Form where we offer a Fashion and Textiles A-level. 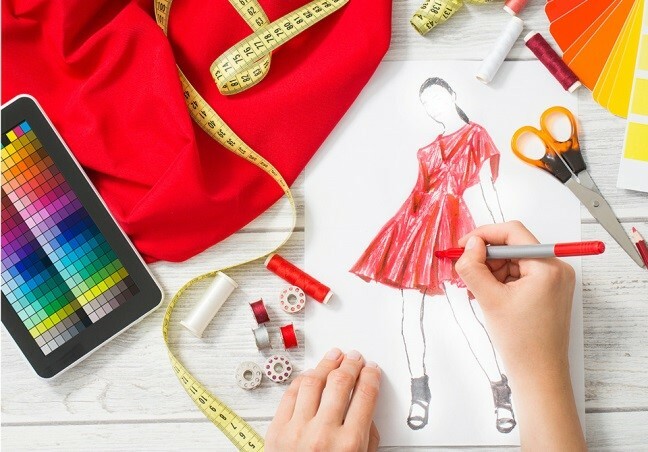 In addition this course will provide an excellent foundation for individuals wanting to pursue a range of careers in the textiles industry such as fabric technologist, fashion buyer, fashion marketing, fashion designer, interior designer, costume designer, sportswear designer, colour chemist and fashion journalism.